Today everyone showed up bright and early at the van ready for the Valley Vup race. After a few snores here and there, we woke to the wintery wonderland at Ole’s. 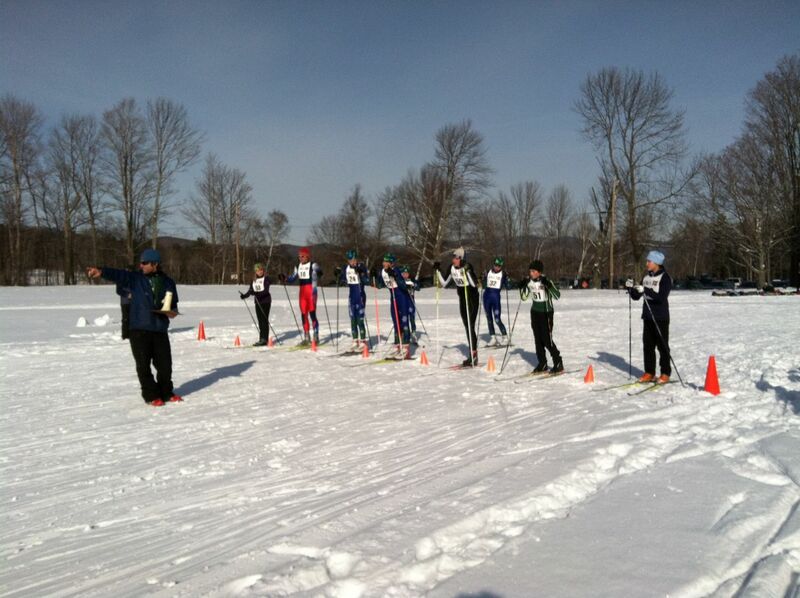 The J1s went first and skied 10k. This was our first distance race with less than 3 laps. 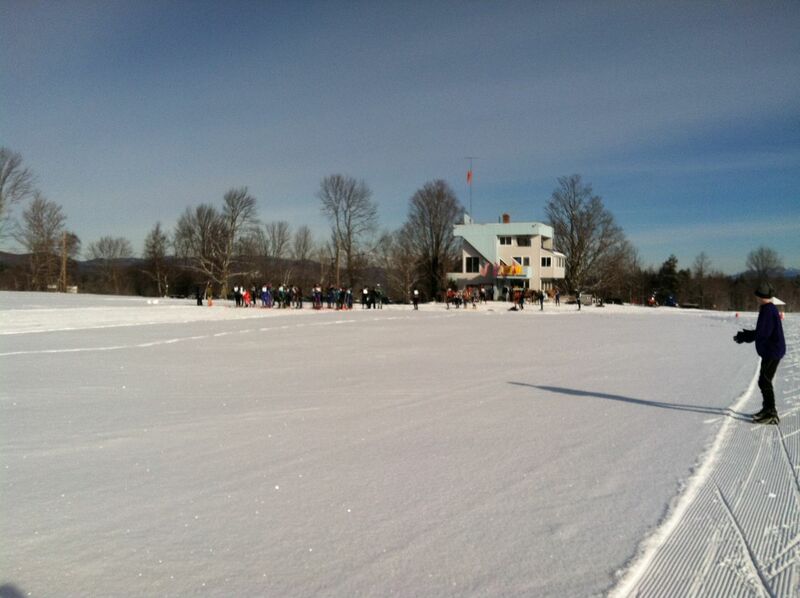 The snow was the smoothest we’ve seen this winter, and V2 was the way to go for most of the race. After the J1s went, the J2s were next. Ford Sayre was well-represented at the awards ceremony. 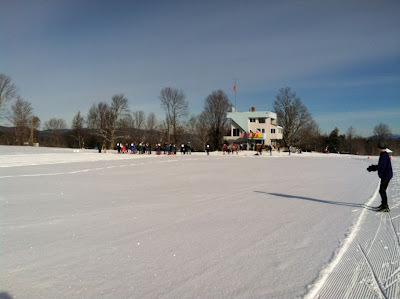 Many thanks to Gene, Justin, Jennifer, and the Ole’s crew for welcoming us and putting on a great race!